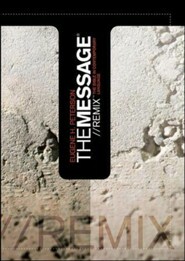 The Message Remix 2.0 is packed with a variety of features ideal for students and youth pastors. 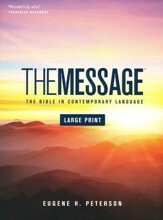 This latest version of the best selling Message Remix is 20% thinner than its predecessor and includes expanded book introductions, a topical concordance of student related material and reference resources with maps and charts. 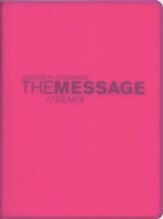 The Message//REMIX presents the Bible in stirring clarity, bringing its deep truths into focus for first-time and long-time readers alike. Unlike any other Bible, the //REMIXs unique design reveals that whats inside is something special. 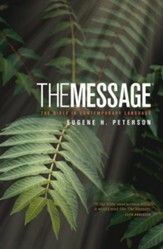 Surprising readers with its vivid language, The Message compels readers to pause, reflect, and recognize their own lives from a new perspectiveGods perspective. Dont let your Scripture reading settle into a sleepy routine. Experience the power of Gods voice in the language of today. Come and delight in the passion and personality that fill Gods Word. 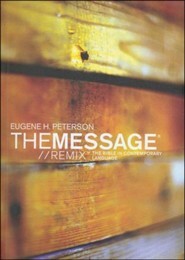 EUGENE H. PETERSON is a writer poet and retired pastor. 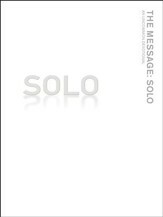 He has authored more than thirty-four books (not including The Message). He is Professor Emeritus of Spiritual Theology at Regent College in Vancouver British Columbia. 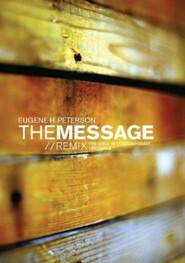 Eugene also founded Christ Our King Presbyterian Church in Bel Air Maryland where he ministered for twenty-nine years. He lives with his wife Jan in Montana. 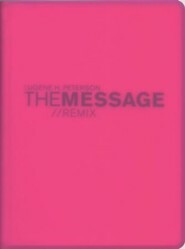 I'm the author/artist and I want to review Message REMIX 2.0, Hardcover.